Elegant and stylish – this is the perfect corporate or executive gift. 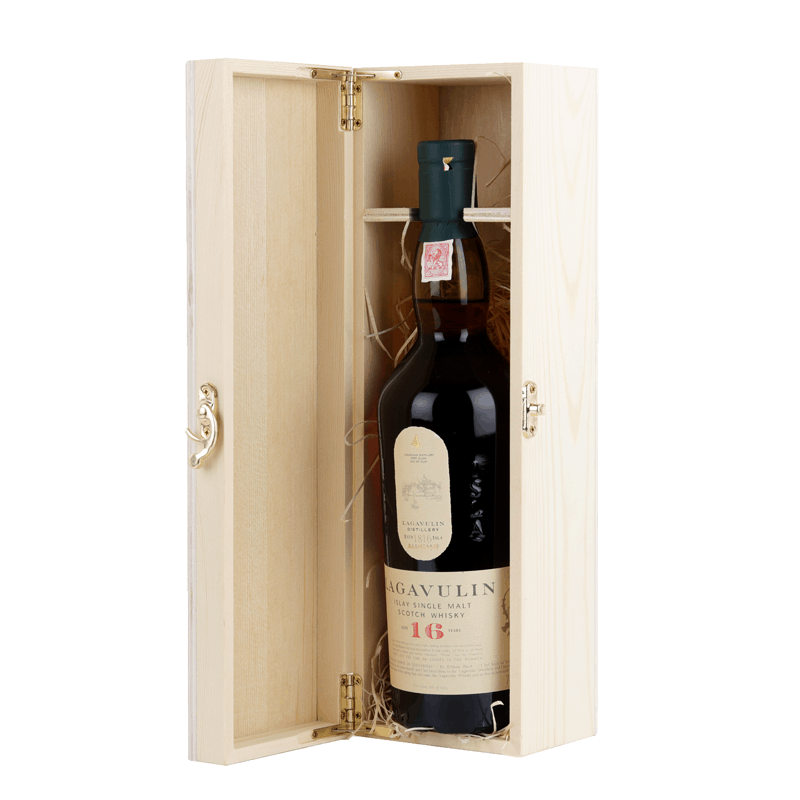 We have taken Lagavulin 16 Year Old Scotch Whisky and paired it with quality timber gift box that can be shipped Australia wide. This peaty award winning Single Malt dates back to 1816, when John Johnston and Archibald Campbell each constructed a distillery on what today is the Lagavulin site. After Johnston died, Campbell consolidated the two, before selling it to malt merchant Alexander Graham. Today it continues to uphold the traditions of its past, using meticulous preparation to create powerful whisky. Their signature 16 year old malt has a strong peat, smoke and seaweed nose that is followed by a nutty complexity and light fruitiness. In the mouth characters of Charcoal, dry woodiness and iodine followed by chilli chocolate and a hint of toffee. Add a gift card for the complete gift experience. 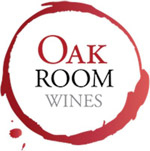 Oak Room Wines can source any Whisky, Spirit or Champagne to create a unique corporate or personal gift.